UK Kingfisher Labels have recently purchased another Edale flexo press for their production facility based in Yate, North Bristol. Edale have had a long standing relationship with Kingfisher Labels since they installed their first machine in 2001 and this most recent addition of an FL-1 flexographic press brings their total number of Edale machines up to four. UK based and family owned Kingfisher Labels have over 40 years of knowledge and experience specialising in the manufacturing of plain and printed labels. This purchase has allowed them to streamline their production process, supporting the company’s lean initiatives. 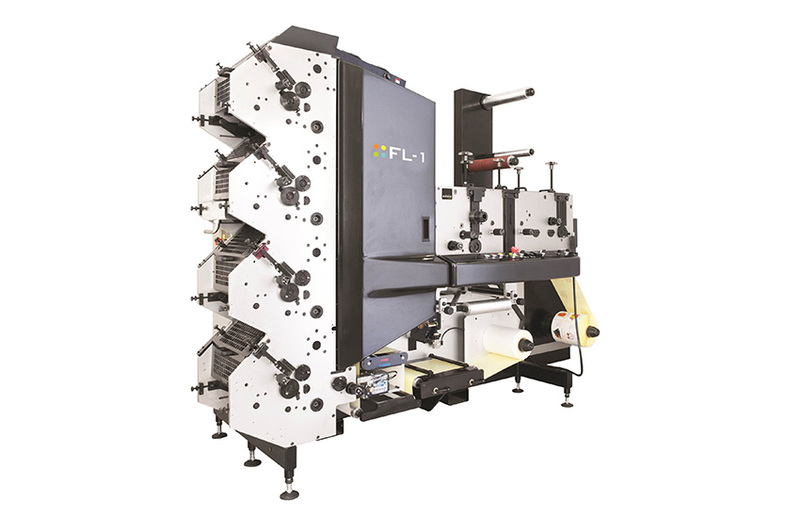 According to Edale, the FL-1 is Edale’s compact flexographic printing press is capable of converting a wide variety of labels and ticketing substrates. It has a compact design of 2.5m2 , offers quick job change through ease of access and is available with a wide range of options.